Can you guess where that’s from mommies? Yup! that’s from the famous Barney & Friends! Whoever has a toddler will surely have that song as one of their last song syndromes at some point. Ok, so let’s talk about toddlers flying on an airplane. I had my first experience riding an airplane with a toddler a few months back. And it was just not an airplane ride experience, it was a LOONG airplane ride. 21 hours long enough??? Well what about 24 hours for the flight back!? 1. A harness to keep the little one from getting lost. You’ll be amazed at how they get so excited in airports coz there’s just too much to see. I opted for the walking wings so that I’d have a good grasp and sturdy enough to control her in case she ran away fast. 2. Favorite food to keep them pre-occupied when tired of toys. Also have enough in case they get hungry during layovers and shops are closed. We experienced being in an airport at 4am and only had a coffee shop open with no food for kids. Good thing I had pretzels, cheerios, crackers to satisfy her. 3. Favorite toys & books. Keep them close to you, under the seat for easy access. You’ll be reaching into that bag more often than you expect. 4. New toys they’ll surely love. This is for bribing when they won’t sit still or refuse to wear their seatbelt. I had small toys that served as prizes for being a good girl. A new toy always keeps them still. 5. Ipad. This works wonders! Also make sure to put their favorite shows. 6. Several change of clothes & diapers depending on how many stops you’ll have. Make sure they’re light weight and easy to put on while on your seat. 7. Comfortable shoes that are easy to take off and put on. Socks to keep them warm. 8. 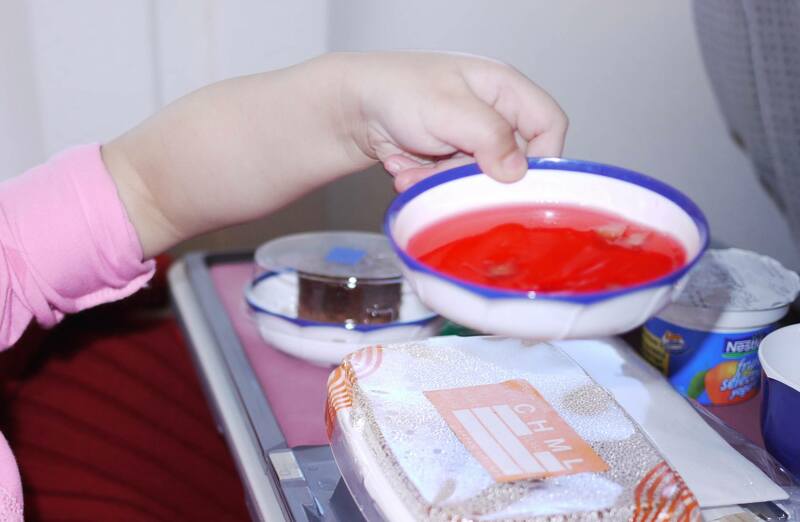 Make sure to inform the airline if your kid has any allergies and get a kiddie/child meal for them on all flights. 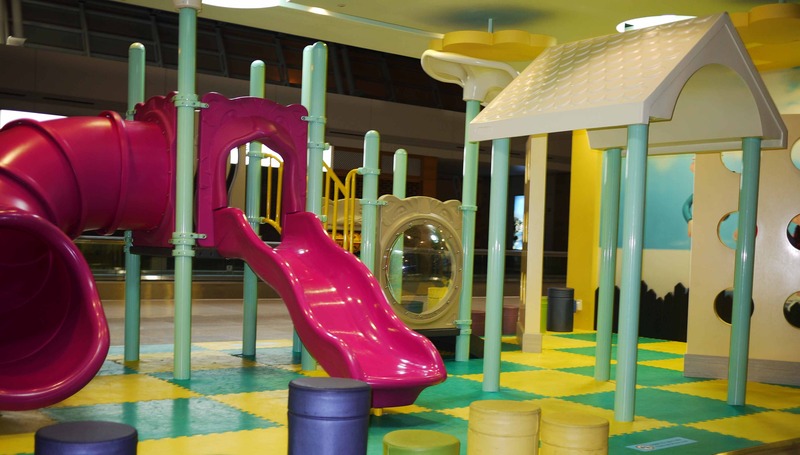 Some airports have play areas which helps the little ones from getting bored. 10. Have your camera handy. 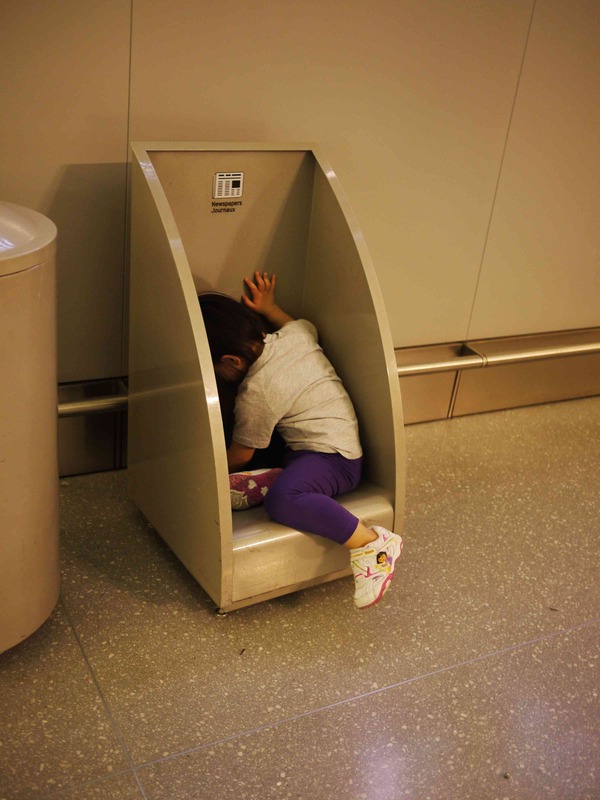 You’d want to get snapshots of your toddler’s airplane ride experience. It also makes time pass by quicker when you have a long layover. This was one memorable experience for both of us. It was a great bonding experience. This trip made her a bit more mature and independent not having a nanny around. And for some reason, it made her more talkative. I guess it’s coz she spent all of her time with me. Even her teachers noticed how she matured in a span of 2 weeks. 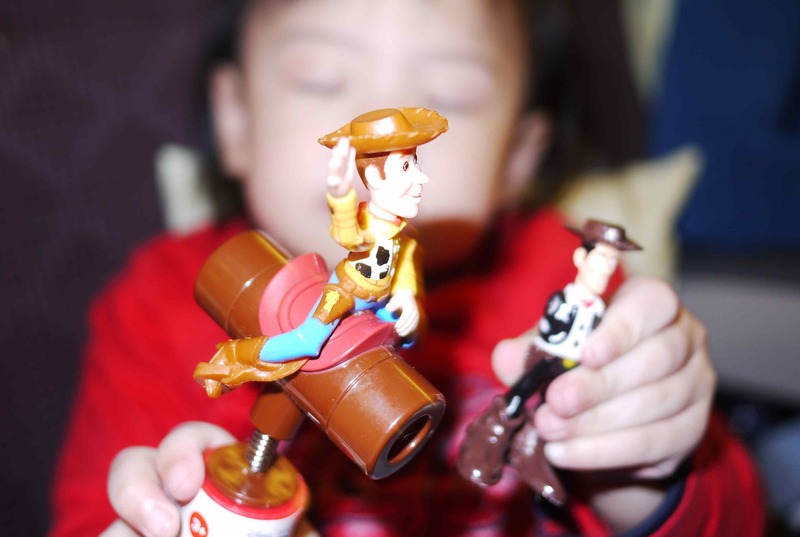 Overall, traveling with a toddler is a handful, but in the end it’s all worth it!